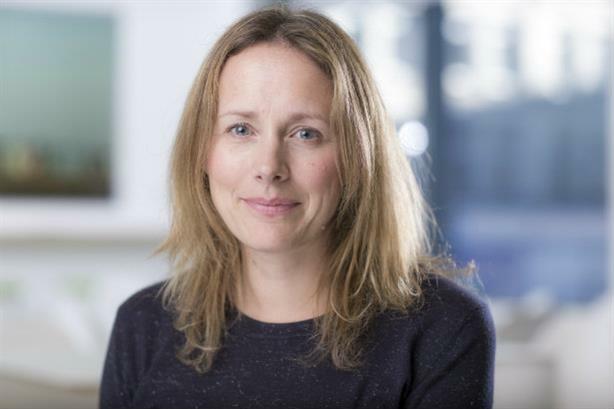 Senior MSLGroup director Victoria Biggs will join train booking company Trainline in August in the newly created role of European director of comms. With two staff reporting to her, Biggs will be charged with driving brand awareness in the UK and across the continent, leading on consumer, corporate, social media and internal comms. She will report to chief commercial officer Simon Darling. It follows the hire of the firm's first head of UK PR in October, and the appointment of PR agency Bite in July last year, after the firm was acquired by a US private equity firm at the start of 2015. In March, the company acquired Paris-based rail ticket retailer Captain Train - the firm says the combined business will "be a unique ‘one-stop-shop’ for customers travelling by train in and around Europe". Biggs is currently MD of the consumer practice at MSLGroup in London, where she has led accounts including Procter & Gamble and Netflix. She joined the Publicis-owned agency in 2010, having previously worked for seven years at Freuds, at Burson-Marsteller, and in-house with eBay. She said: "Known by millions in the UK, Trainline is largely unknown to people on the continent, so I am looking forward to having a role in building brand awareness and attracting new customers in multiple new markets."